The A.R.E. DCU aluminum truck cap is custom-made-to-order with more than 200 variations. Choose between the DCU (0.035-inch aluminum skin), DCU MAX (0.063-inch aluminum skin), or the Diamond Edition DCU (0.063-inch diamond plate aluminum skin) to outfit your truck. Light- and medium-duty trucks are the main tools of work truck fleets. But, standard base models do not have the features and capabilities most truck fleets need. This is where upfitting comes in. 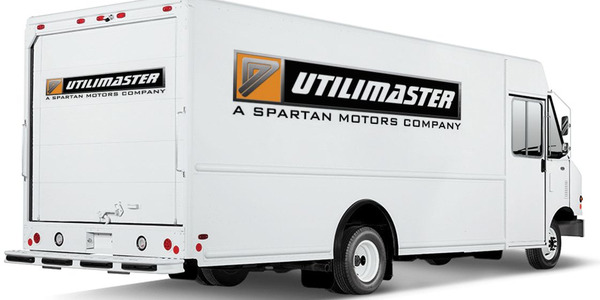 Working with upfitters, fleets can build specialized vehicles that fit their specific job requirements. However, as with many aspects of truck fleet management, upfitting a work truck can come with a unique set of challenges. 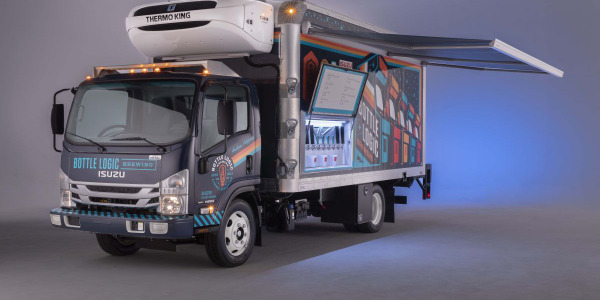 “The top challenges when upfitting light- and medium-duty trucks can be summed up to include the cost of products, ease of installation/removal, and worker safety and ergonomics,” said Greg Randolph, VP of marketing for DECKED. In addition, fleets must always keep the overall job the truck must accomplish in mind. “Fleet managers need to be able to meet GVW requirements, have enough storage, and maintain vehicle driveability,” said Tim Davison, product manager for Stellar Industries. Digging deeper, check out the top eight challenges when upfitting work trucks. Timing is critical for fleet managers. “This can become a challenge when trying to coordinate and upfit a vehicle in a timely manner because every minute that truck sits costs money. Helping to assist with this problem is working with companies who understand how crucial timeliness is to your fleet and who can work in conjunction with you to accomplish your set timelines” said Jose Reyna, national fleet sales manager for A.R.E. 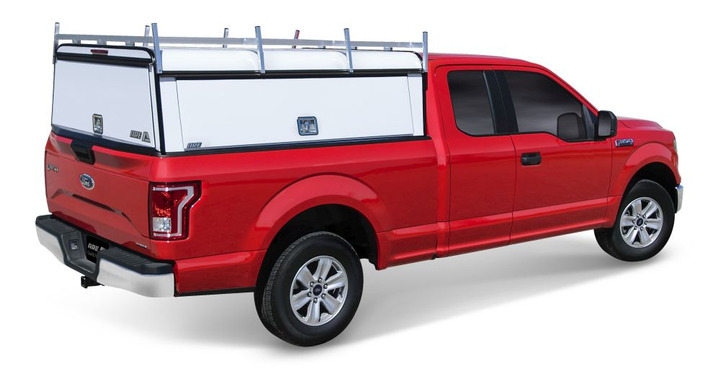 Constructed from rugged high-density polyethylene (HDPE), drivers get ergonomic access to tools and equipment while maintaining full use of the pickup truck bed’s footprint. Storage is customizable, and once assembled the system can be installed and removed with no drilling or truck bed alterations. One of the biggest challenges for upfitting light-duty trucks is ensuring ease of access. 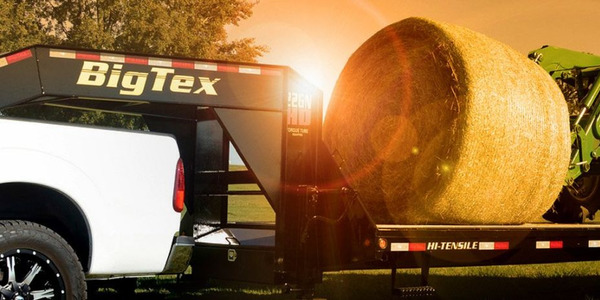 “Climbing into the truck bed or straining to reach inside standard toolboxes can be inconvenient and increase the chance of injury,” said Ashley MacLeod, senior marketing manager for Masterack. When upfitting a light-duty truck, one of the main goals is to keep the vehicle as small as possible while trying to maximize usefulness. But, how do you maximize something that you want to be minimized? “The reason fleet owners want smaller trucks is for cost, maneuverability, driver regulatory concerns, or some other business cost reduction strategy. Yet, they need to carry enough equipment to allow their worker to get their jobs done,” said Davison of Stellar Industries. Fleet managers often spend a lot amount of time deciding what equipment to supply on a light-duty service truck upfit. “Adding and subtracting components to stay under 10,000-pound GVW is very common. And, the closer you get to maximum GVW, the greater strain you place on vehicle components. You may find that brakes wear faster than normal, or steering is altered due to uneven weight distribution. These factors can really affect a truck’s usability,” Davison added. and powertrains are offered in both 2WD and 4WD configurations. Many fleet departments struggle with the spec’ing process due to not having specs to work from in the first place, having old specs, and insufficient staffing. 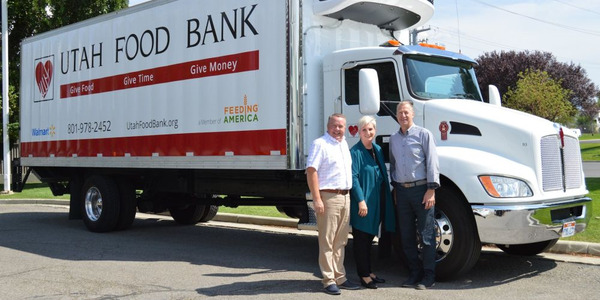 “Some fleets have changed their work practices so quickly, now offer new services, or have had such rapid territory growth that they may find themselves in a position where they need to purchase upfitted trucks, but either do not have a spec, or the old spec is severely outdated,” said John Dunn, director of fleet and municipal sales for Dejana Truck and Equipment. In some cases, these spec deficiencies can also be attributed to fleet departments which are now a fraction of the size they once were. “Understaffed fleet departments must work on budgets, manage vehicle acquisition plans, make old vehicle disposal arrangements, calculate lifecycles, maximize utilization, interact with purchasing departments, oversee service and repair, and much more. 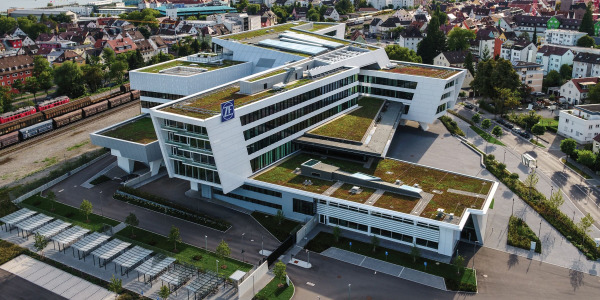 Finding time to work on specification writing, spec updating, and meeting with the operating/user groups, which is very important, can be very challenging,” Dunn added. Another concern is ensuring product and goods are kept secure. “Fleets carry expensive equipment throughout the truck, specifically in the bed. Finding solutions that not only protect the equipment from the elements but also potential theft is crucial. Also, outfitting a truck for optimal functionality not only helps with organization but efficiency. Obtaining the right accessories for a truck is much more than just picking from a catalog, it requires understanding how the technician will be utilizing the truck and how the accessory helps/organizes in conjunction with the needs,” said Reyna of A.R.E. 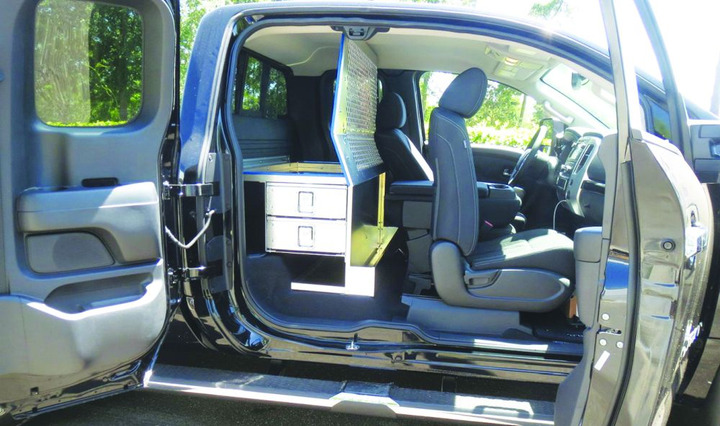 Masterack’s new rear-seat packages recently designed for the Nissan Titan King Cab with rear-seat delete allow convenient storage inside the truck cab. The packages add more organization and ease of access to tools and equipment. 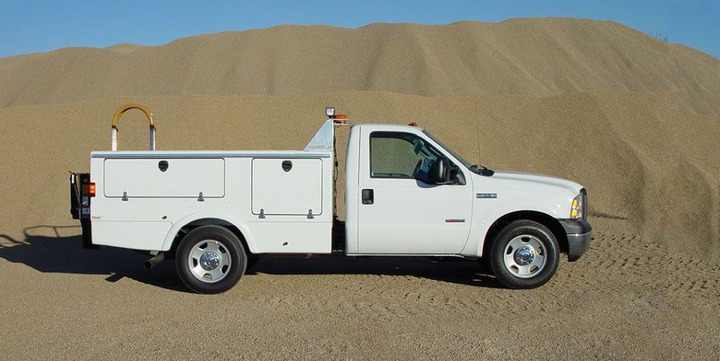 There is no easy answer to the question of whether to customize or standardize work truck upfits. Some fleets can standardize because they operate in a smaller geographical footprint, or because there is little variation in the operational duties of their workforce. “But, many fleets may have the opposite makeup. For instance, some utility fleets, which may have grown through acquisition, find it’s nearly impossible to resolve spec differences across regional and geographical service areas. Their regional crews may demand certain designs, which they deem critical for certain work functions. 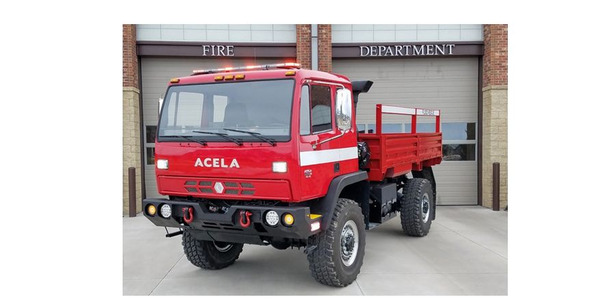 Meanwhile one or two states away within the same fleet, work crews perform very similar functions, but the vehicle and equipment spec is vastly different. Regional differences can be a tough balancing act for a fleet to manage,” Dunn said. In the end, standardization works for some fleets but for many, it’s an uphill battle. When you move up to the medium-duty truck segment, weight is an issue as related to commercial driver’s license (CDL) requirements. “With medium-duty trucks, we find there is still a concern with weight, but it stems from keeping drivers away from CDL driver rules. And, it is generally not the rules so much as finding mechanics that have CDLs. We must find novel ways to reduce unburdened weight so operators can carry more payload but stay under 26,000-pound GVW,” said Davison of Stellar. Today’s fleet manager is faced with a new problem. Currently, demand is outpacing supply. “The issue of supply and demand is not just in a certain market segment, but across the entire truck and equipment manufacturing industries. And this is not just a North American issue, it’s global. Chassis availability is difficult right now and dealer and fleet allocations from the OEMs are low. Equipment and body manufacturer lead-times are now stretched out due to very increased backlogs, and the very real challenge to hire additional skilled workers due to record low unemployment, and shifts in the workforce away from manufacturing jobs. All of these factors contribute to stretching industry lead-times,” said Dunn of Dejana. The Stellar 904 (pictured) and 1004 bodies are meant to maximize storage while minimizing the truck chassis itself. Both bodies are ideal for metro, road, and light-truck fleet tire service. In the end, fleet managers can solve upfitting issues by really understanding the jobs the trucks need to accomplish and rightsizing equipment to ensure the job gets done. “And, look at the total cost of an asset. Too many times we see fleet managers that start with an overriding philosophy of acquisition cost before they consider cost of ownership, worker productivity, or residual value of an asset at the time of disposal. Acquisition cost matters, but it shouldn’t be the only purchase metric followed. 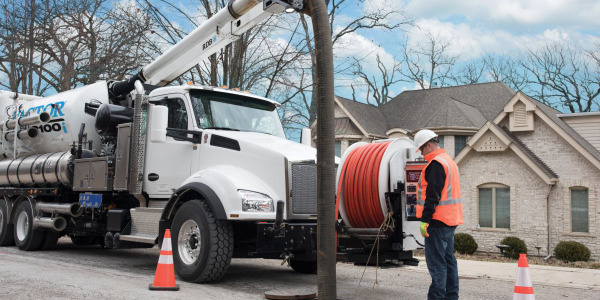 We often find that fleets that purchase better equipment have happier, more productive workers, who take better care of the asset, and deliver better residual on that asset at time of disposal,” said Davison of Stellar Industries.